The Bloomfields Live at Alchemy Bistro Bar! 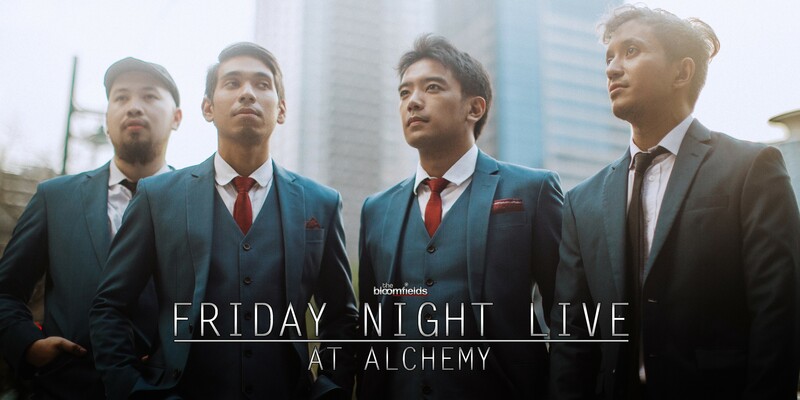 Watch the Bloomfields at Alchemy Bistro Bar. NO DOOR CHARGE!